Marketing, with the help of social media experts Unruly, showcases three must-watch branded Vines of the month. This time round we've selected a game of Mexican roulette, pretty floral décor ideas and caffeine dancing in public. What's better than a coffee to start your day? 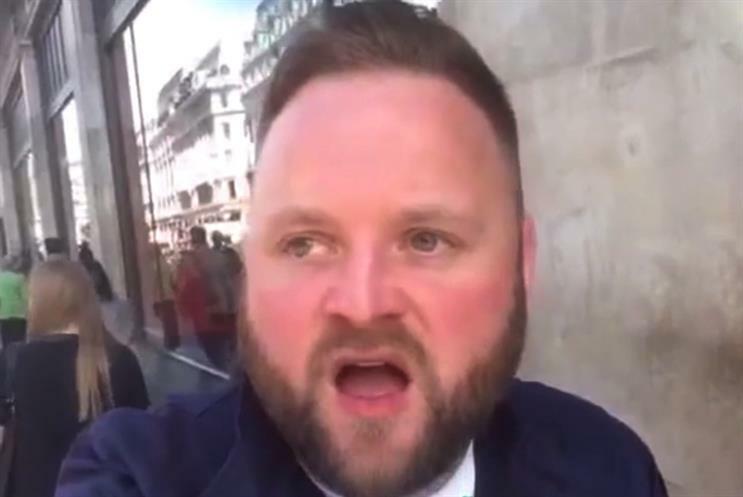 A coffee and a dance of course - as demonstrated by our local London Vine hero Arron Crascall in this funny sponsored clip he made on behalf of Starbucks. Needless to say, the man has got some moves. After all that dancing, a snack is in order. But why be boring and eat safe, when you can burn your mouth off with friends by making some nachos #ForTheBold. After all that excitement, it is time to relax. Ikea have created an inspirational Vine showing how to spruce your home up with some pretty floral décor ideas, just in time for the summer.